Are these the oddly-colored droids that you’re looking for? 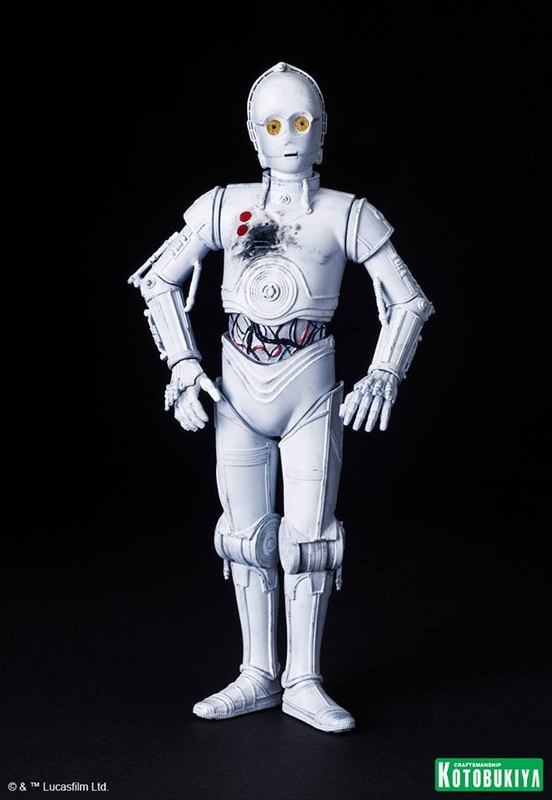 Kotobukiya has revealed their Star Wars R3-A2 and K-3PO ARTFX+ Statues and they look pretty sweet! 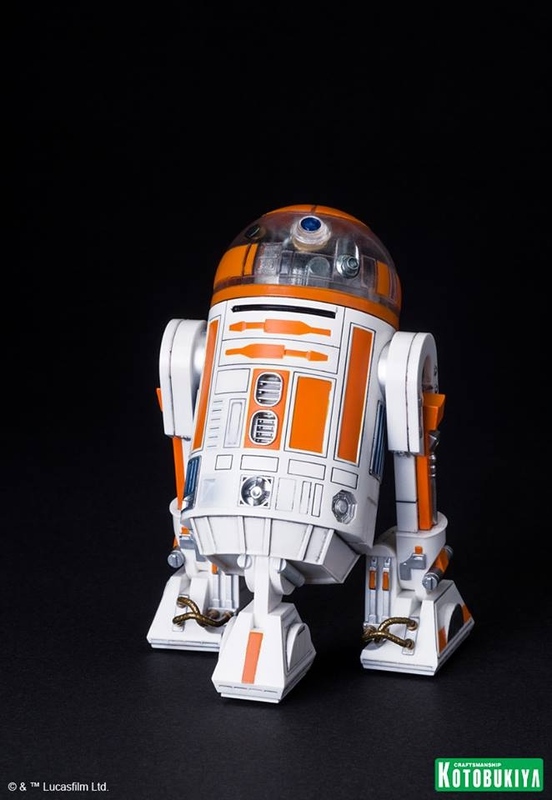 As you might have guessed they are simply repainted versions of R2-D2 are C-3PO, but they now look like the droids that were briefly seen in The Empire Strikes Back. 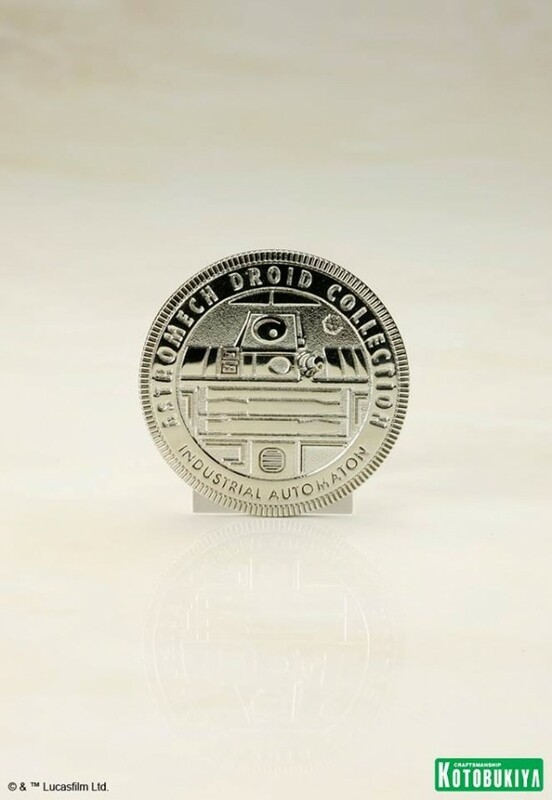 These 1/10 scale statues include a stand and a special collector’s coin that features the logo of Industrial Automation, the manufacturers of Astromech Droids. 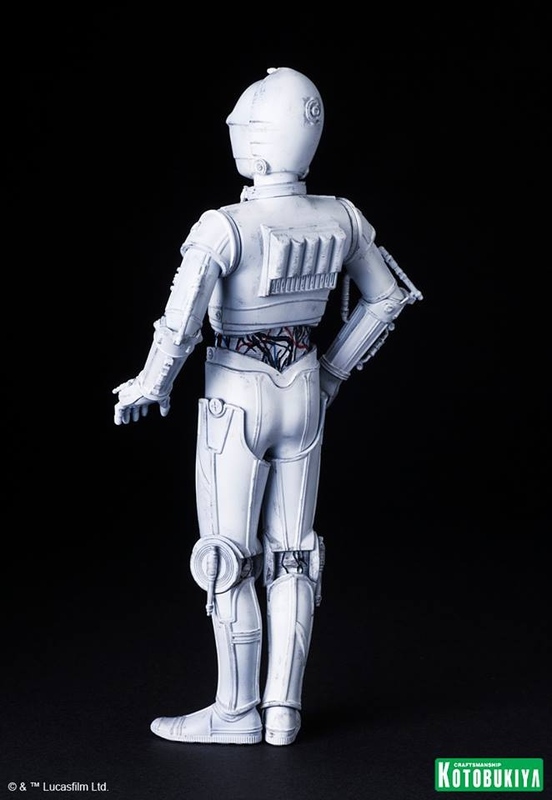 K-3PO stands 6″ tall, while R3-A2 is 4″ tall. 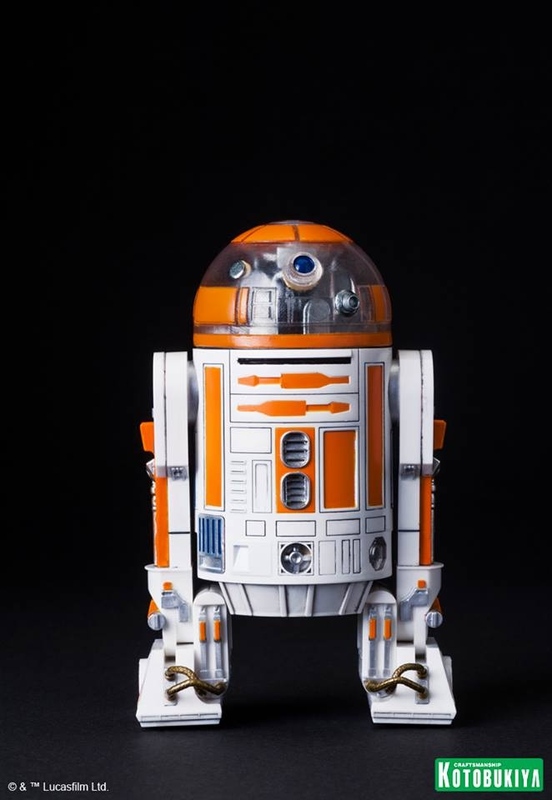 If you have to have one of everything, you will want to add them to your droid collection. 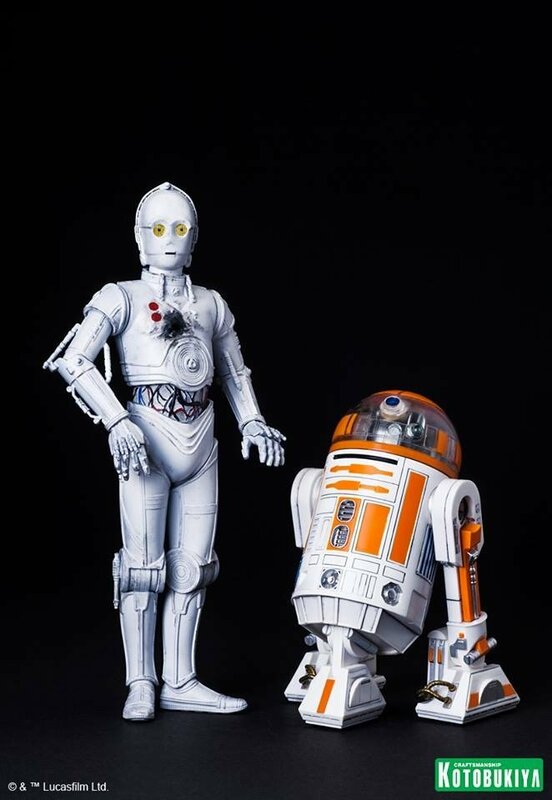 These droids will be available at the Kotobukiya booth at Star Wars Celebration 2015.